Yes. 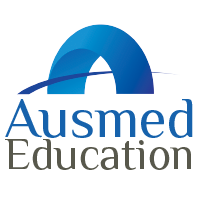 You can cancel your Ausmed Pro subscription at any time. Simply login to your account, navigate to the settings page, click on the Ausmed Pro tab and click the ‘Cancel Subscription’ link.